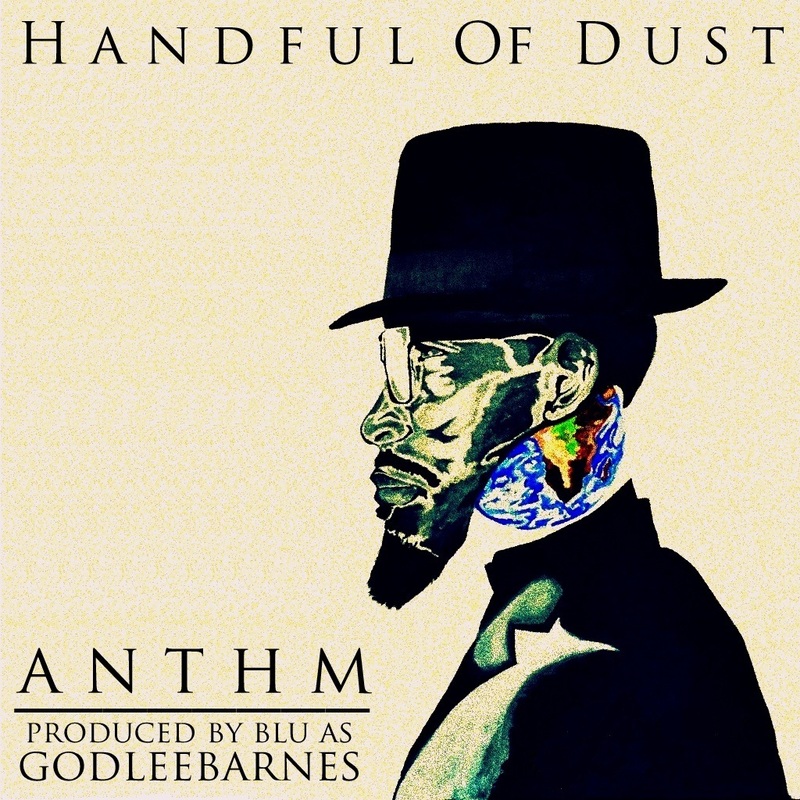 Yesterday, one of the rappers I picked that deserves major success in 2013, ANTHM, released a new short EP called Handful of Dust. It features 7 new tracks all produced by West Coast rapper Blu, which should spark your interest. If you are looking for that old school flavor in beats, tight flows, and mellow lyrical wordplay, then ANTHM and Blu have you covered.